Knowing what you can claim as a business expense can be tricky. Should you be retaining those lunch receipts and train tickets? And what about your glasses, could they have been claimed as an expense, too? Here at ProductionBase, we know you already have a lot on your mind without worrying about the technicalities of processing your business expenses. 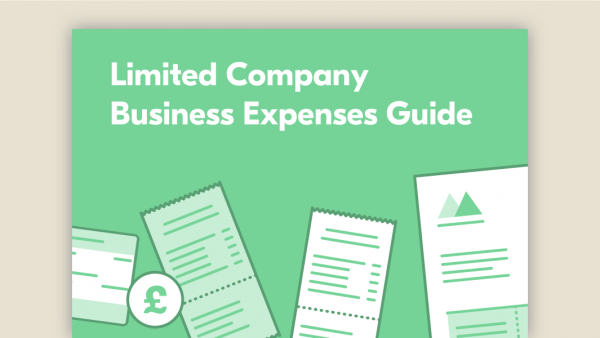 Luckily, our friends at Crunch have compiled a complete collection of everything you can claim as a business expense, whether you’re a sole trader or a limited company. 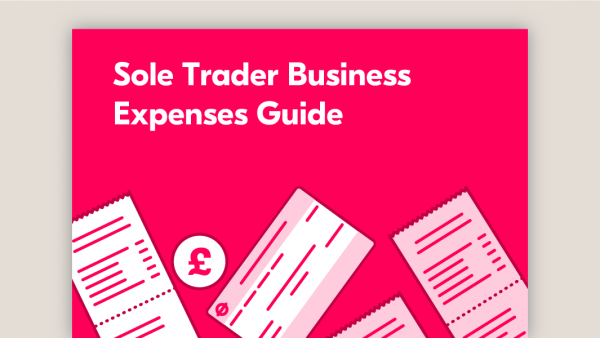 Get your hands on your free business expenses guide below. Time to sort out your business accounting? Getting bogged down by your business finances? Let Crunch take care of the hard work and get back to doing what you do best – running your own business. For as little as £29.50 +VAT a month, you can take back control of your business finances with their simple, bespoke service. And thanks to our partnership with Crunch, all ProductionBase members also receive an exclusive 10% discount on limited accountancy packages for the first year. For a free consultation, call Crunch on 0333 920 6566 or visit their website to discover how Crunch can help you.